Central Japan Railway which promote Kyoto tour called "Let's go Kyoto", will offer "Gosyuin (seals that is given at a shrine) tour in Green Maple" that is the good deal to tour around inside of Kyoto on the lush green season. 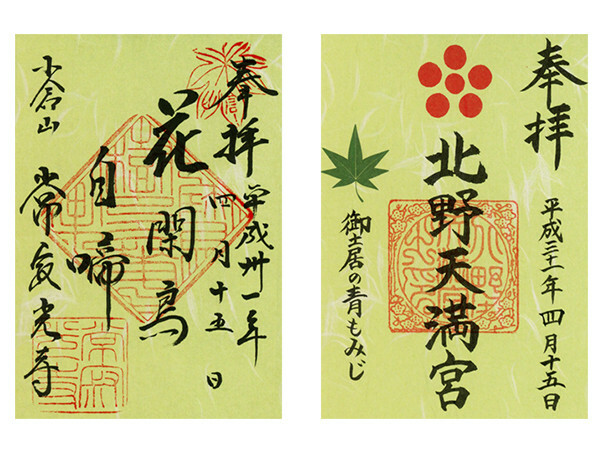 and special Goshuin printed "Keishuku" for commemorative of new era available at 8 shrines such as "Ninna-ji temple" and "Heian shurine" where related with Imperial family. In addition, the tour included 1day free pass (special edition) to use Keihan Railway and Eizan Electric Railway, Kyoto subway and Arashiyama Railway that are convenient for getting in and out of the train to visit shrines in Kyoto city, and It is a perfect plan for traveling around of the beautiful Kyoto in the lush green season. 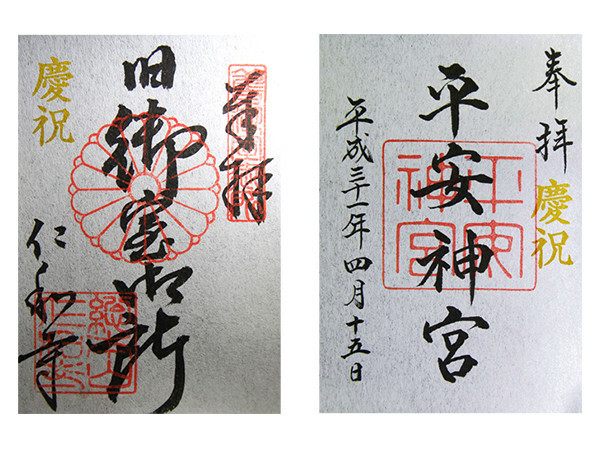 The period covered by "Gosyuin (seals that is given at a shrine) tour in Green Maple" is from April 15 to September 29. The fee varies depending on the plan and period, and it is 28,400 yen-48,500 yen by Tokyo-Shinagawa Station arrival and departure (ordinary reserved seats on Shinkansen bullet train with a round trip). 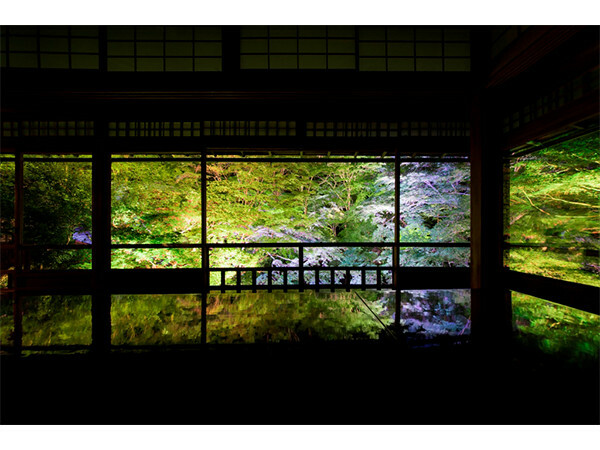 Also, "Lighting up of green maples" to enjoy watching green maples in night time will be carried out in "Rurikoin temple" and surrounding Yase area. 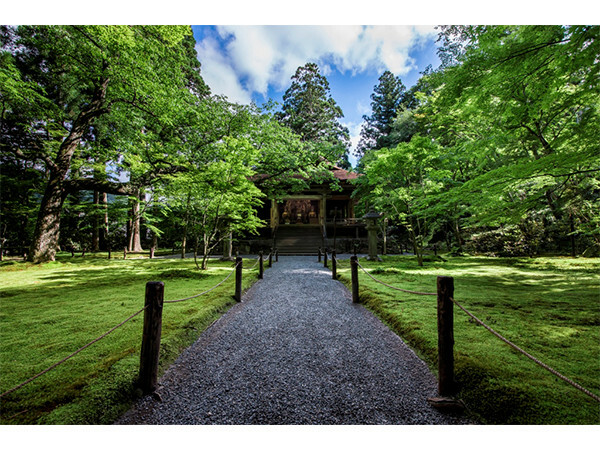 Though "Rurikoin temple" is very busy in the autumnal season, in the early summer season you can have a special night view with 150 people limited each day. The light up that reflects beautiful green maples on the lacquering desk are the precious landscape that can only be seen on this occasion. 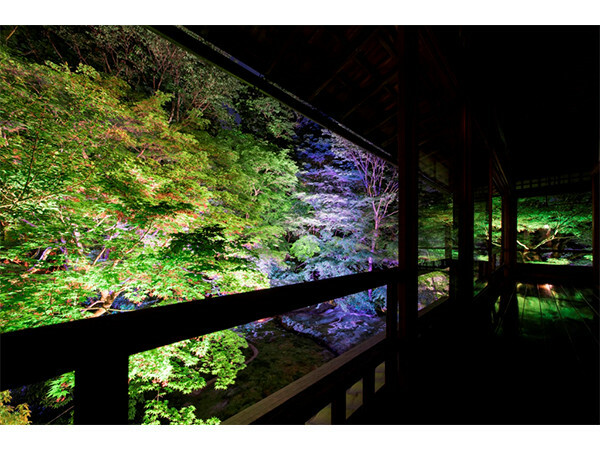 "The lighting-up of Yase maple alley and Rurikoin temple special night admission" will be held on every Saturday and the day before PH for April 20 to June 29. The available hour is 19:00 to 20:30 (final acceptance 19:45), and the admission is 6,000 yen (tax included). For more details, please visit the special site "Soda Kyoto he Ikou (Let’s go Kyoto.)". Only this time you can get the commemorative seals for new era! 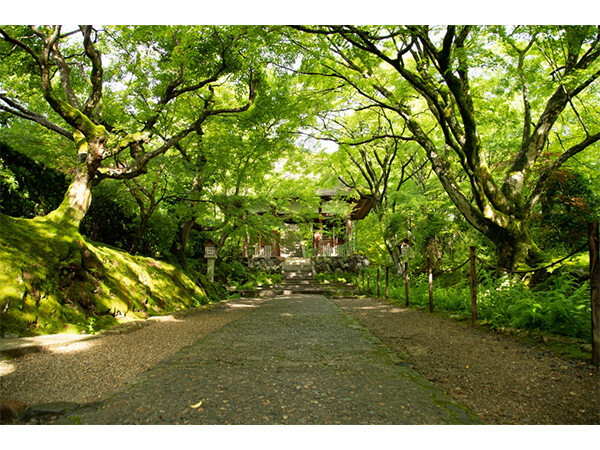 Let’s make beautiful memories while visiting Kyoto in lush green early summer.